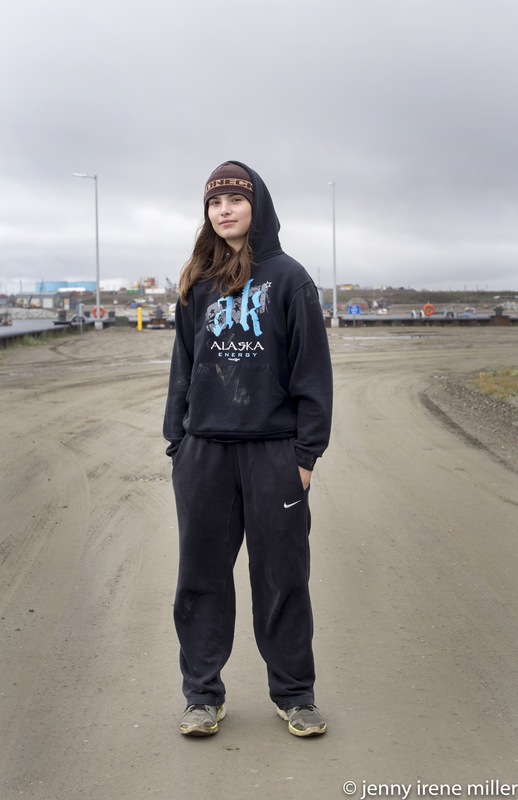 (Anchorage, AK) “Continuous,” a series of portraits, features the work of #Two-Spirit artist Jenny Irene Miller (Inupiaq). This exhibit is a collection photographs of 17 individuals who are lesbian, gay, bisexual, transgender, queer and/or Two-Spirit and Alaska Native. This show explores identity, sexual orientation, gender diversity, discrimination, and pride and how these elements overlap, diverge, and inform each other. The Alaska Humanities Forum (AHF) will exhibit “Continuous” from January 13 to February 7, 2017. There is going to be an opening reception at 5:30 p.m. on Friday, January 13, 2017 at the AHF offices, 161 E. First Ave., door 15 with an “open dialogue/artist talk” with the Ms. Miller at 6:30 p.m.
Jenny Irene Miller, whose Inupiaq name is Wiagañmiu, is originally from Nome, Alaska and studied at the University of Washington in Seattle, where she received a Bachelor of Fine Arts in Photomedia and Bachelor of Arts in American Indian Studies. 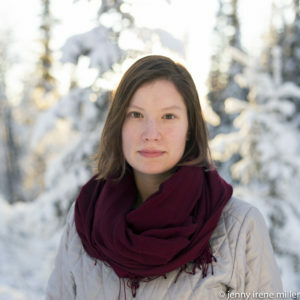 She currently work in public relations in Anchorage and is a photographer, who also works in video and sound/noise art. Much of her work focuses on identity and awareness and is passionate about exploring the space between and within, where art intersects and connects with advocacy work. Ms. Miller is also one of the leader organizers of Anchorage’s local Two-Spirit organization, Aurora Pride. 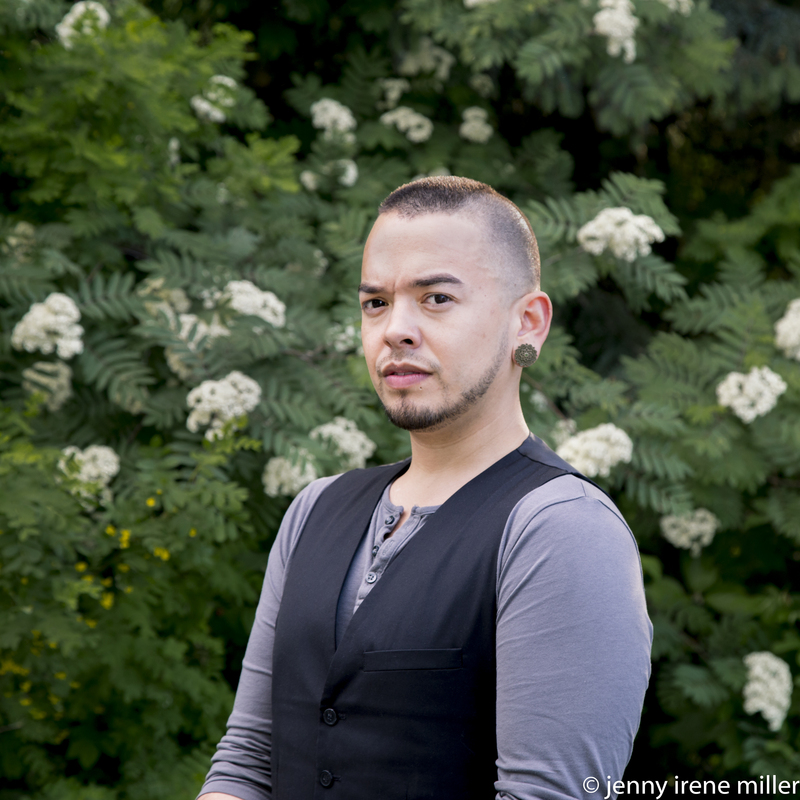 This group meets bi-monthly and provides a safe, welcoming and affirming space and place for the Alaska Two-Spirit community. Aurora Pride has a Facebook page; however, it is a ‘closed-group’ for more information or to join this group, interested individuals are asked to send private message through the group’s page or email them directly at aurora.pride.907@gmail.com.